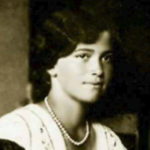 ON THIS DATE IN THEIR OWN WORDS: MARIA ROMANOV- 30 SEPTEMBER, 1916. 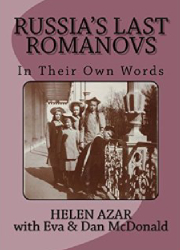 Posted on September 26, 2016 Author Helen Azar	No Comments on ON THIS DATE IN THEIR OWN WORDS: MARIA ROMANOV- 30 SEPTEMBER, 1916. 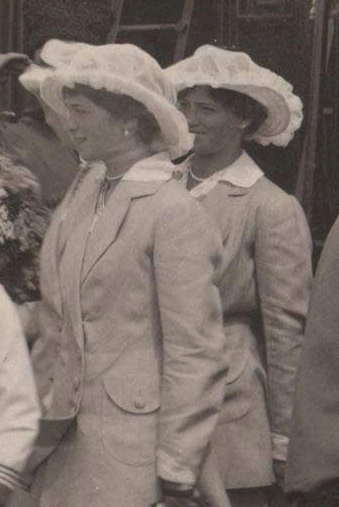 Maria Romanov (right) with her sister Olga circa 1916. 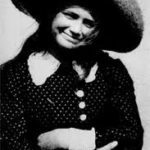 30 September. Read and wrote. Had breakfast and dinner 4 with Mama on the couch. Walked 4 and passed by the old infirmary, but did not go in, as Soloviev has something along the lines of mumps. Had tea 4 with Mama and Anya. Went to Vsenoshnaya. 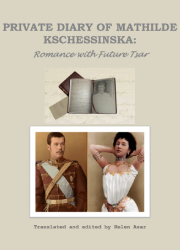 4 with Mama stopped by Anya’s where Grigori and the bishops Isidor and Melkhisedek were. Went 4 to the sisters’ infirmary, put together a puzzle with Volodya. Played ruble. 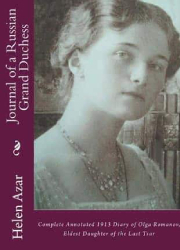 From the upcoming book based on Grand Duchess Maria Nikolaevna’s diaries and letters! 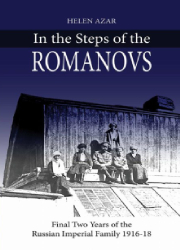 ON THIS DATE IN THEIR OWN WORDS: MARIA ROMANOV- 30 AUGUST, 1916. 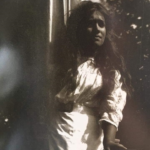 ON THIS DATE IN THEIR OWN WORDS: MARIA ROMANOV. 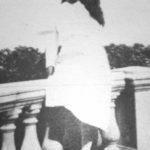 14 SEPTEMBER, 1913. 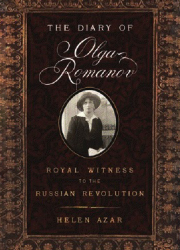 ON THIS DATE IN THEIR OWN WORDS: MARIA ROMANOV- 27 MARCH, 1916. 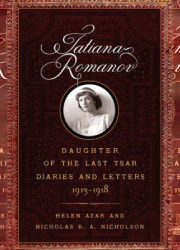 ON THIS DATE IN THEIR OWN WORDS: TATIANA ROMANOV. 22 OCTOBER, 1916. 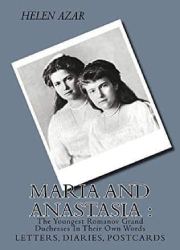 ROMANOV FAMILY: ON THIS DATE IN THEIR OWN WORDS. 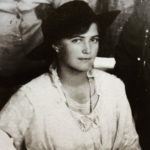 MARIA ROMANOV, 20 FEBRUARY, 1916. 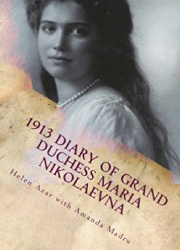 ON THIS DATE IN THEIR OWN WORDS: MARIA ROMANOV- 29 AUGUST, 1913. 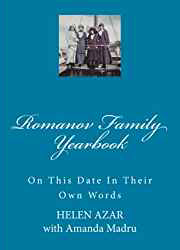 Previous Previous: ON THIS DATE IN THEIR OWN WORDS. 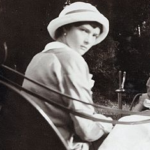 ANASTASIA ROMANOV – 29 SEPTEMBER, 1916.